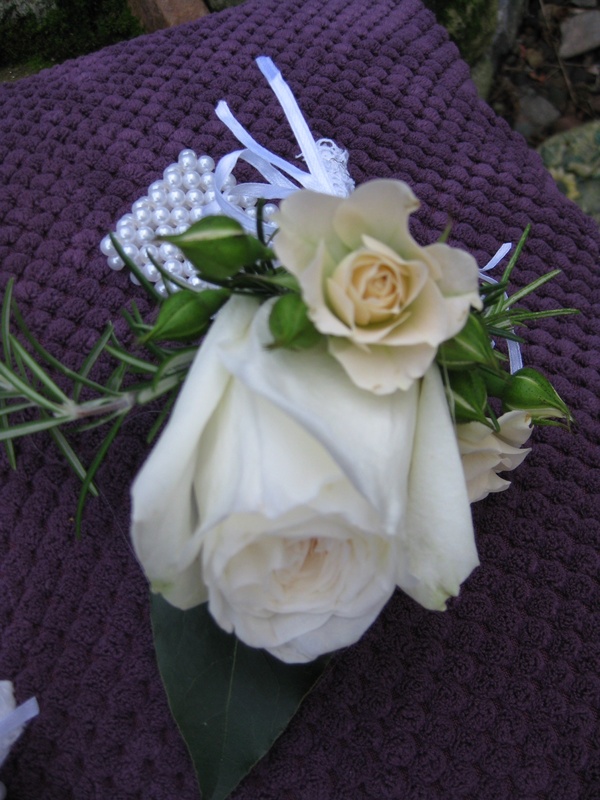 Dublin based florist specialising in wedding work, corporate work and creative floral requests! 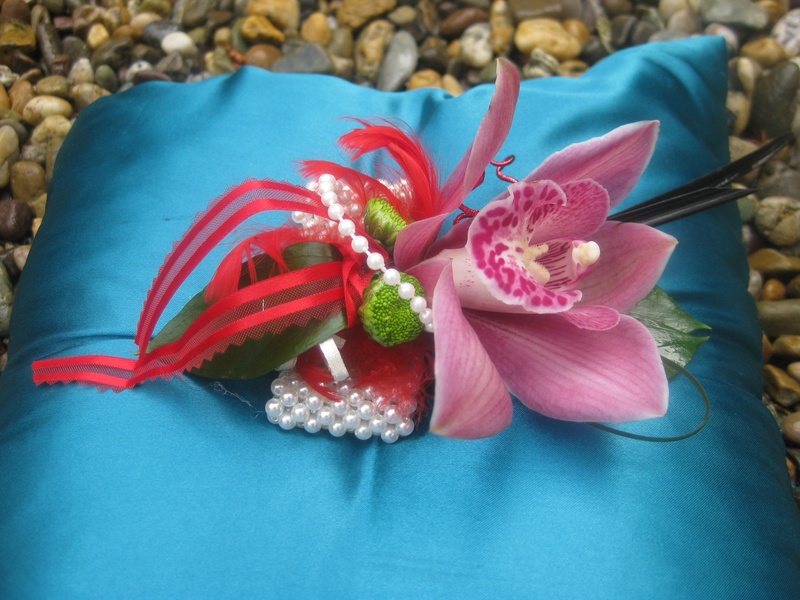 With a twist and a turn I will create a Debs corsage with a difference. Sitting on a ceramic dish and full of scent and colour this idea is one of my best sellers. 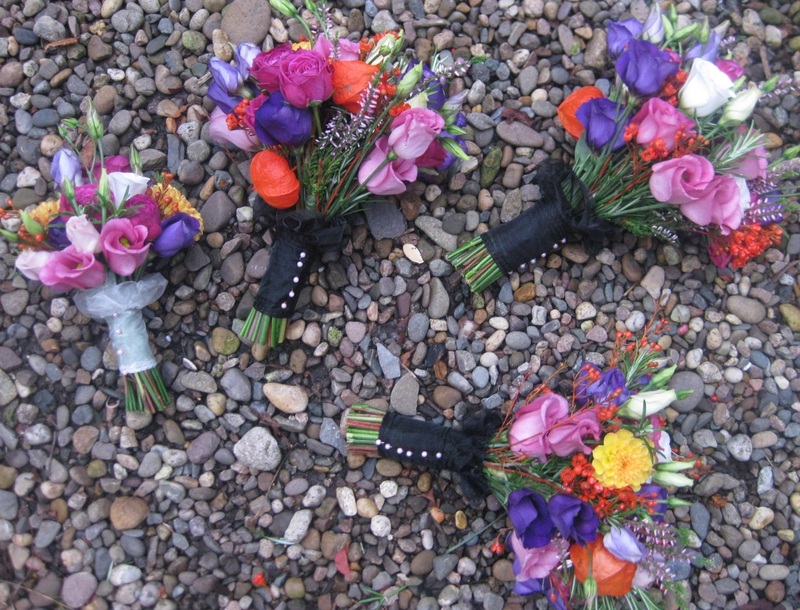 Please think of me when chatting to your friends or family about their wedding flowers . I will get them visualising their dream. Made with Love by Irene. From workplace reception areas to a come dine with me table ,I make arrangments to suit the location with colour scent and a touch of class. 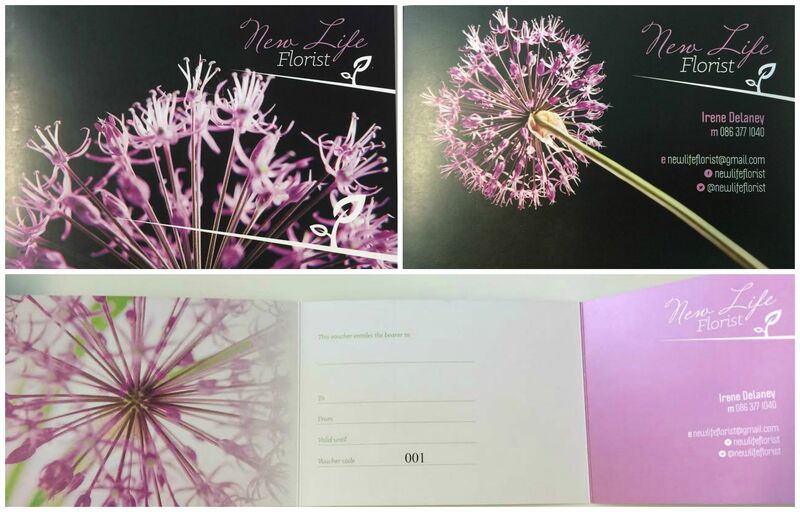 This September I hope to introduce the wonderful world of flowers to kids in a couple of different ways. Firstly with starting a program in schools to teach kids not only about the wonder of flowers but how to tap into their own creativity. 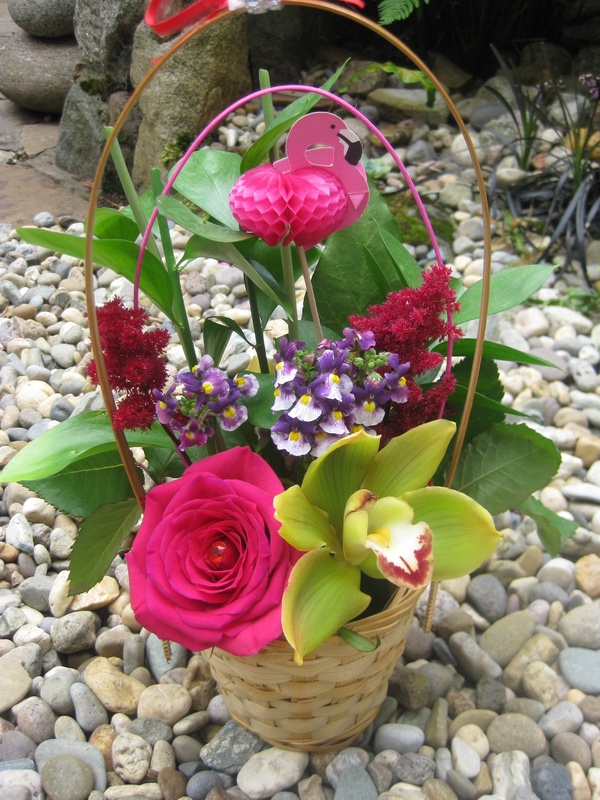 Secondly, I will come to the house of the birthday girl and for an hour teach party guests how to make a basket using flowers and ribbons etc. Great fun! 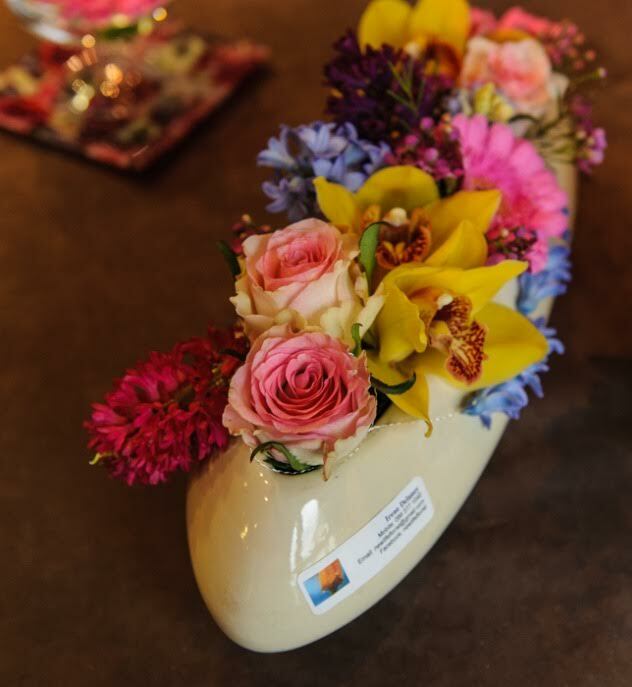 With over 15 years of experience, and a great love of nature, my passion is bringing joy to others through flowers. 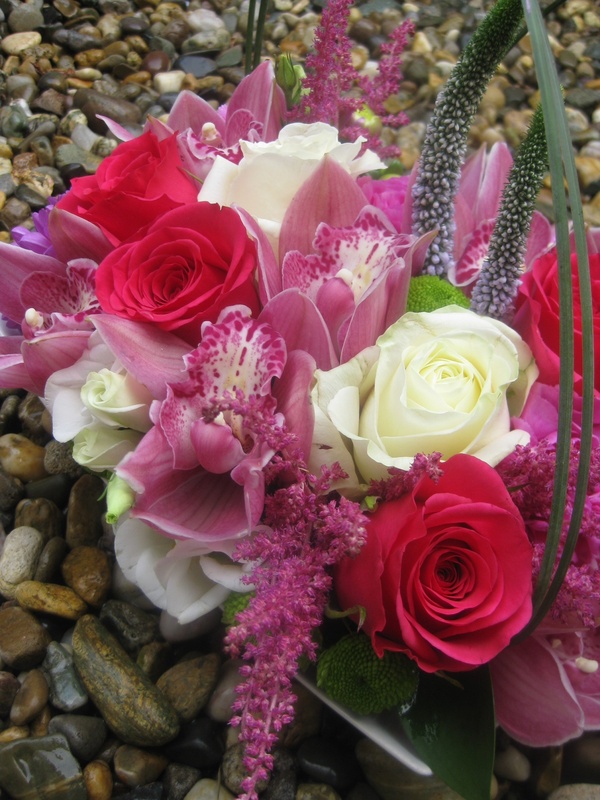 Whether it’s a birthday bouquet, a “just because” arrangement, or a wow factor wedding, I look forward to working with you!